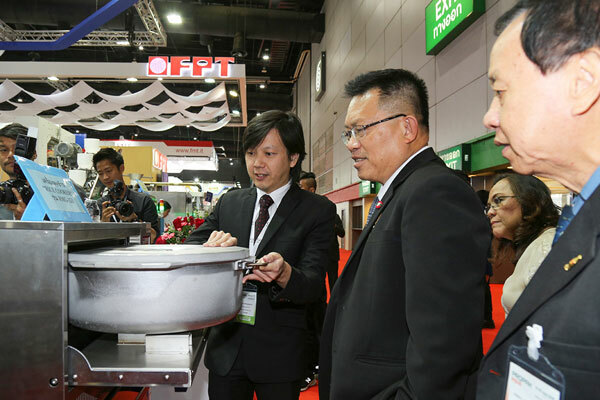 Bangkok – ProPak Asia 2018, once again, returns bigger than ever for its 26th successful installment as the leading trade show of its kind for Asia’s rapidly expanding processing and packaging industries. This year sees the addition of a 9th hall, increasing the total exhibition area to more than 58,000 sq m – a 10% increase from 2017 – which means even more suppliers will showcase their latest innovations, machinery and industry solutions to an expected record number of over 50,000 attendees. About UBM AsiaProPak Asia is organised by UBM Asia-Asia’s Largest Trade Show Organiser—and a division of UBM plc. UBM is the largest pure-play B2B Events organiser in the world. Our 3,750+ people, based in more than 20 countries, serve more than 50 different sectors. Our deep knowledge and passion for these sectors allow us to create valuable experiences which enable our customers to succeed. Please visit www.ubm.comfor the latest news and information about UBM.